We love quotes and sayings at Activity Village, and we love colouring in - so we decided to combine the two! 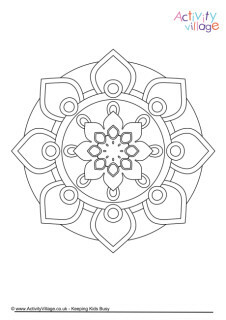 These new colouring pages are perfect for older kids (or adults) and have been designed with a frame of white around the edges so that you can frame your completed masterpiece if you like. And we are providing colouring cards, too, for that extra special greetings card for someone extra special.